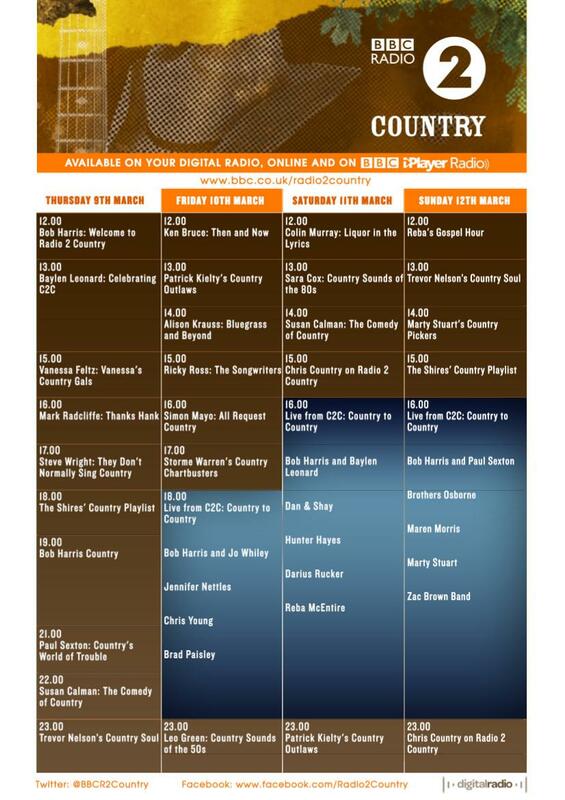 BBC Radio 2 Country is back for four days across Country 2 Country 2017, broadcasting from midday to midnight, 9th to 12th March. 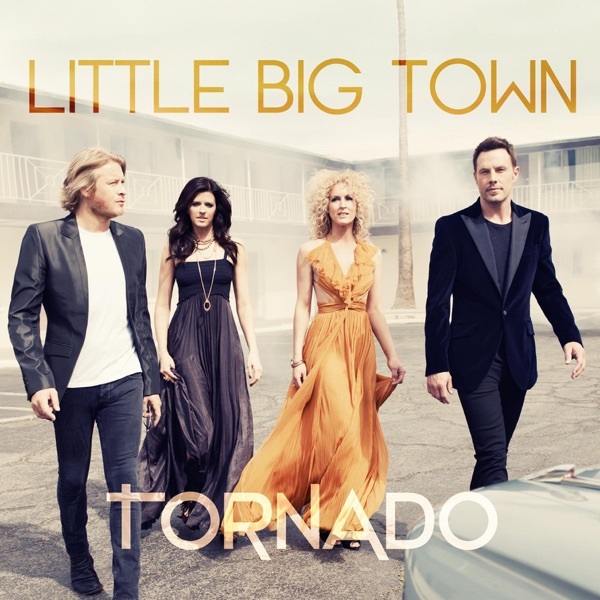 And this year, Chris Country is sharing highlights of our station with the Radio 2 Country audience! 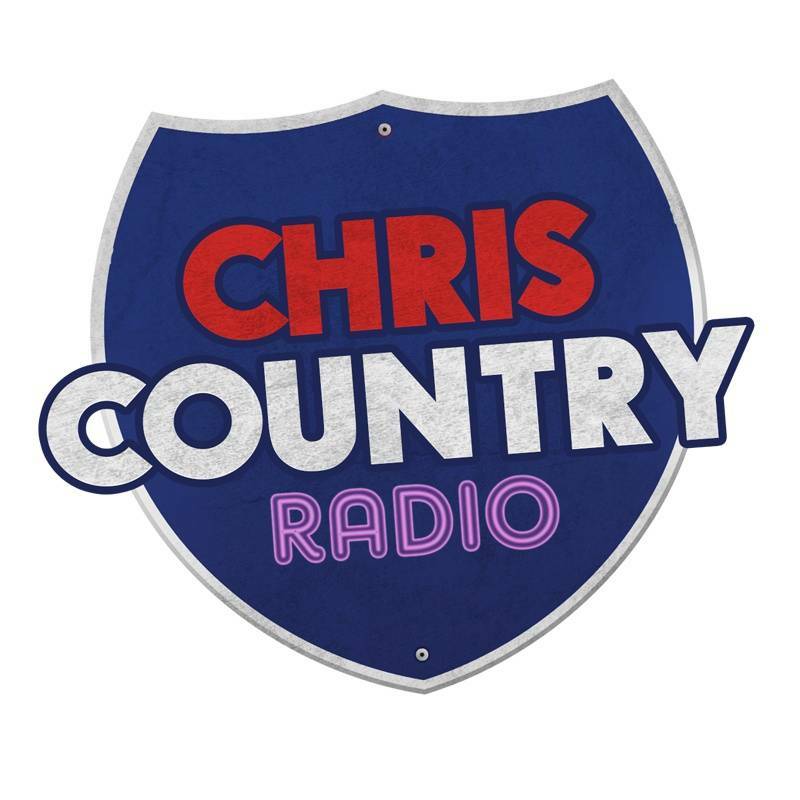 Tune in 3-4pm on Saturday, or 11pm-Midnight on Sunday, as we share the best of Chris Country on Radio 2 Country across the whole of the UK. 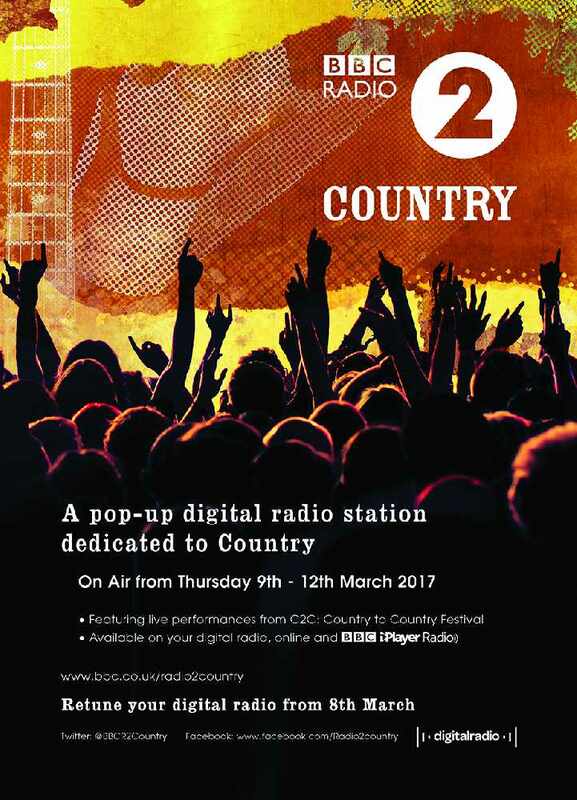 We're delighted to be working with Radio 2 Country... they're so good at broadcasting Country 2 Country each year, and sharing great BBC content, but they can't be here all year round, which is what we do! It's a win-win. So watch out for our appearance on BBC Radio 2 Country across the Country 2 Country 2017 weekend.